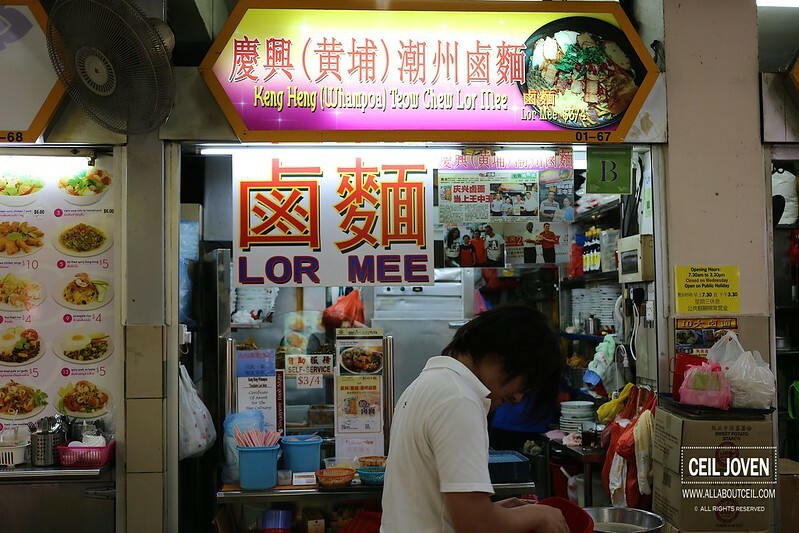 I have been wanting to try this supposedly famous Lor Mee. 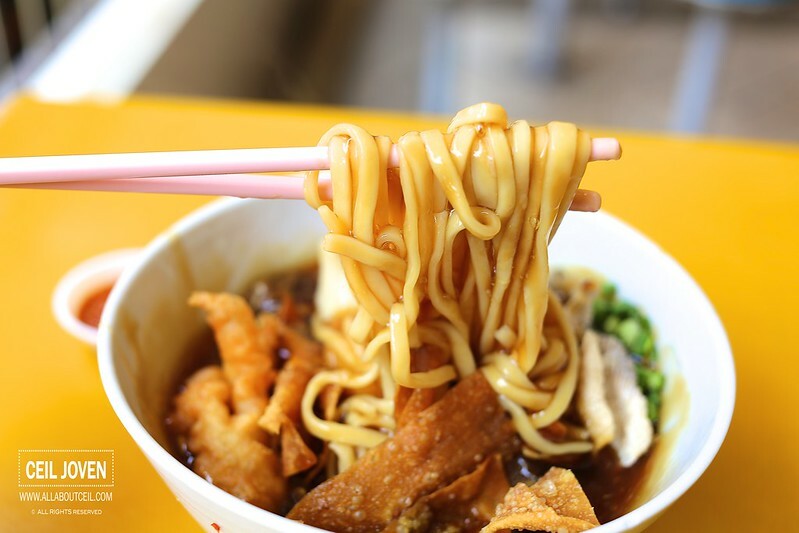 They started at Whampoa Food Centre then moved to the Food Centre at Lucky Plaza then to the current location. 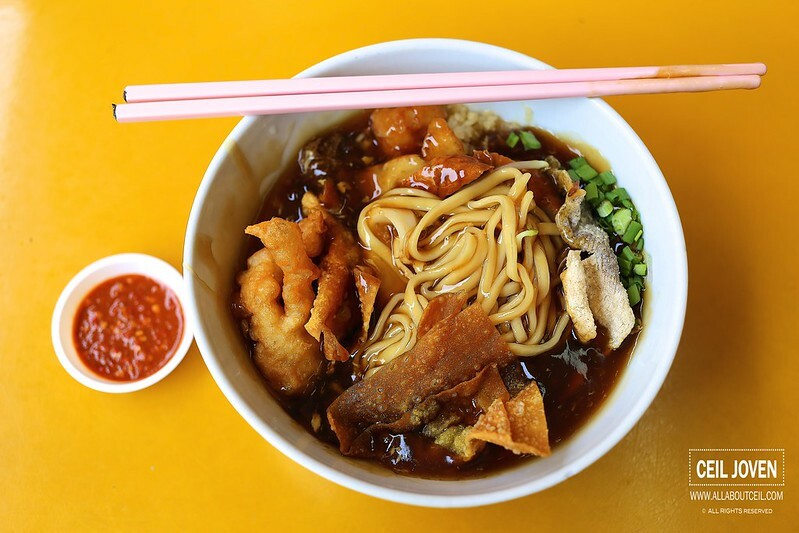 And, they managed to clinch the King of King award from the 5th Season Hawker Centre Delicacies Award in 2012. They are serving the Teow Chew style Lor Mee. 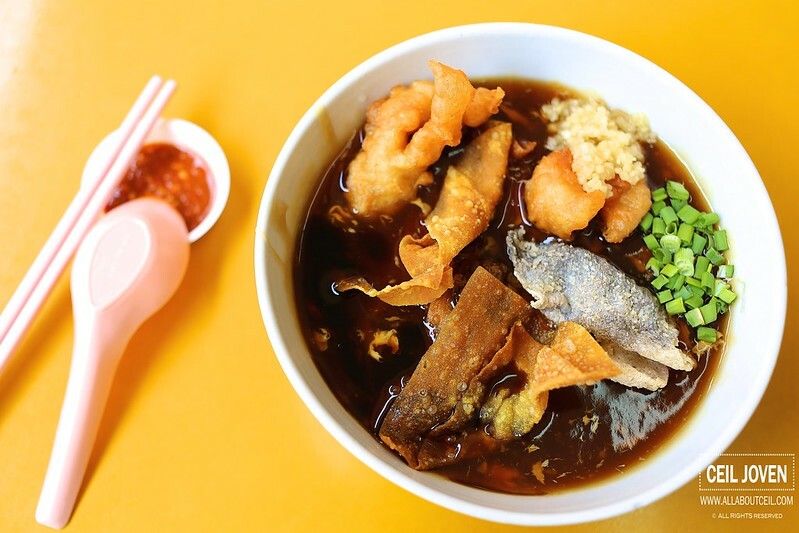 Their main ingredients are braised pork, fried fish skin, fried dumpling, fried ngor hiang together with fish cake. The condiments available are sambal belachan chilli, red cut chillies, freshly diced garlic, chopped spring onion and vinegar. The spiciness of the sembal chilli is not to be underestimated, you might want to request to have it separated if you have little tolerance of spiciness. It is a good addition though as it has given the dish a different layer of flavor. I enjoyed the fried fish skin and fried wantons amongst other ingredients added. I took notice that the braised sauce is not as thick and sticky as i liked it, it was a bit too watery when done eating. Generally, the taste did not manage to amaze me and it is not quite likely i will travel all the way there just to eat it or bother to queue for it.